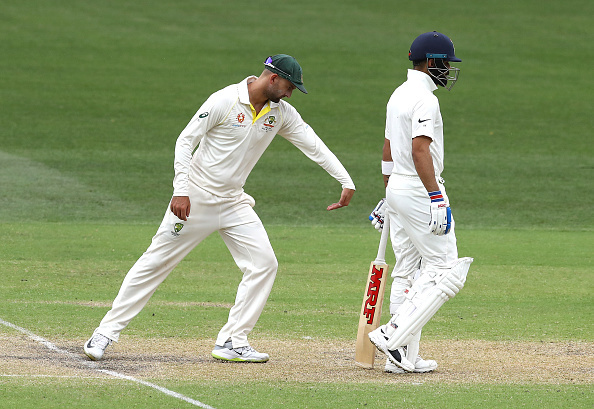 The BCCI captured a unique moment from Adelaide Test. Indian Cricket Board (BCCI) has picked a unique moment from the Day 3 of the first Domain Test of the Border-Gavaskar Trophy and thrown a challenge on Twitter for cricket fans on Saturday (December 8). 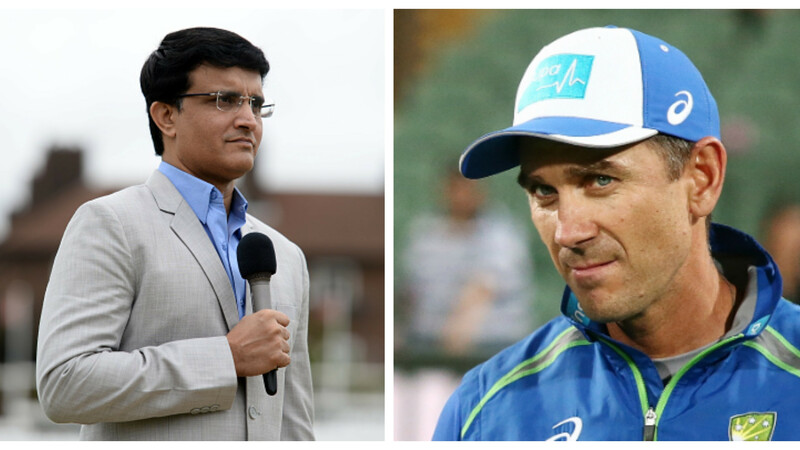 The BCCI chose a picture from the Saturday’s play and shared on Twitter, where Australian star leg-spinner can be seen practicing a forward defense just right behind Indian captain Virat Kohli, who was going back to his mark at the non-striker's end, and ask fans what they thought about the picture. 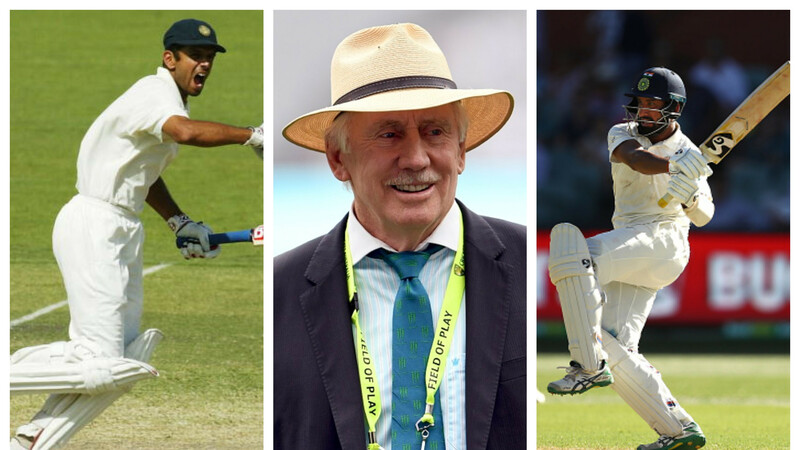 On Saturday, India enjoyed a bright start of the second innings, as the touring side took a 166-run lead over Australia on the third day of the first Domain Test on the back of Kohli and Pujara’s 71-run third-wicket partnership and a handy contribution from KL Rahul’s 44 in Adelaide. 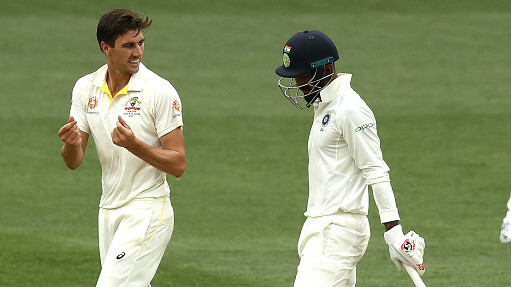 Meanwhile, Kohli was also himself looking to build up his brilliant start but Lyon sent back the dashing right-hander to the pavilion, dismissing him for 34 and even achieved the rare feat, as the Aussie spinner became the first bowler to scalp Kohli’s prized wicket for the sixth time in Test cricket. Noteworthy, India ended their second innings at 307 leaving 323 runs target for Australia to win the first Test of the four-match Test series in Adelaide.